Photos can easily clog up your iPhone, leaving you no storage space left for vital apps, your music collection or most importantly… more photos! It’s important to keep on top of deleting unwanted images so that you always have enough space to take more great shots. 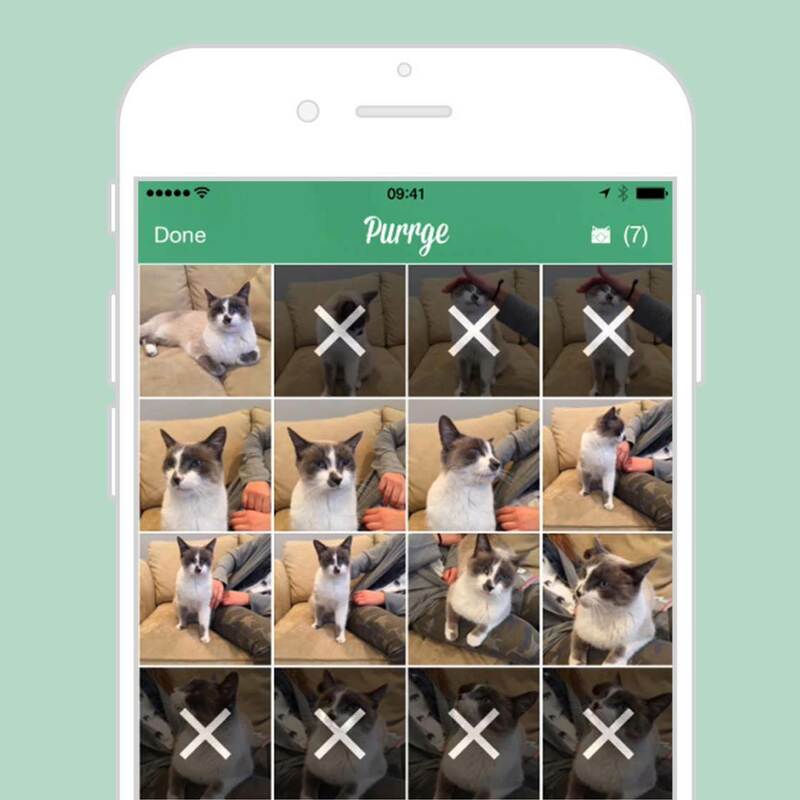 With the new Purrge app, you can quickly and easily choose which photos you want to keep in your iPhone’s camera roll and which can get thrown away. 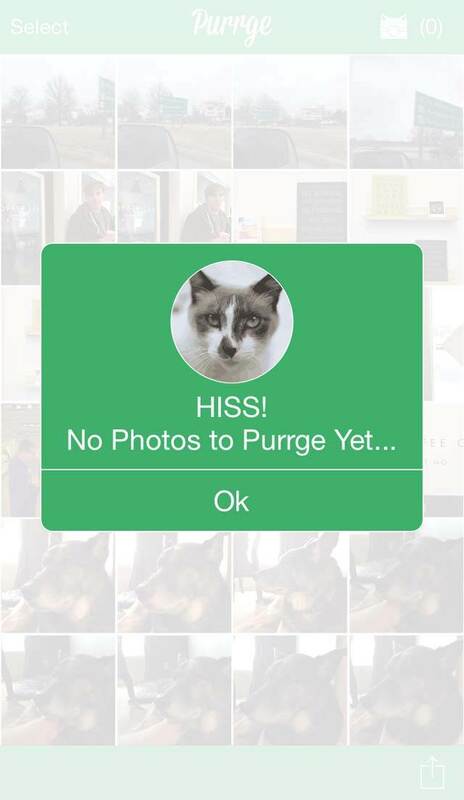 Purrge is a new app by AppJester that allows you to easily delete your iPhone photos in a variety of ways – all within a cat-themed environment. It’s currently available for $0.99, but will go up to $1.99 after the initial launch pricing ends. With Purrge, Ricky the Purrge Cat assists you to delete photos in a variety of ways. You can choose to swipe through your photos, sorting them into photos to delete and photos you want to keep. 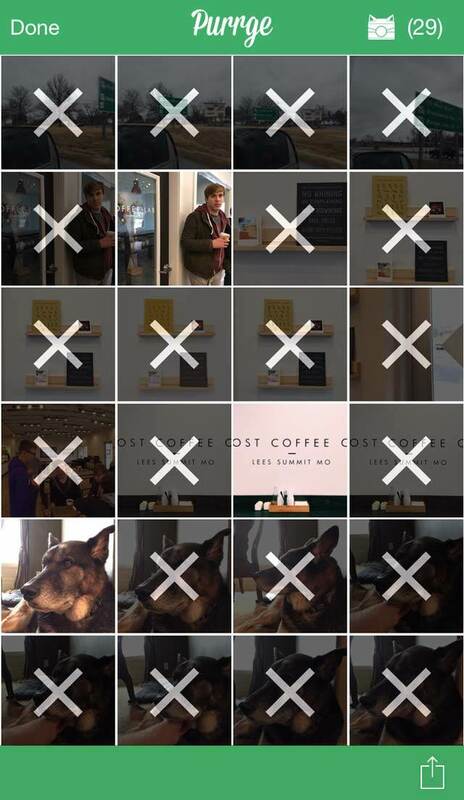 Or you can view your photos in a grid and swipe across whole rows to delete. However you do it, make sure you delete something, or Ricky will hiss at you! Purrge is a great app for any photographer who takes a lot of photos with their iPhone. Even the biggest iPhone memory size is limited, and any avid iPhone photographer is sure to fill it up eventually. And when that happens, taking photos and videos or downloading apps and music becomes impossible. That’s where Purrge comes in. 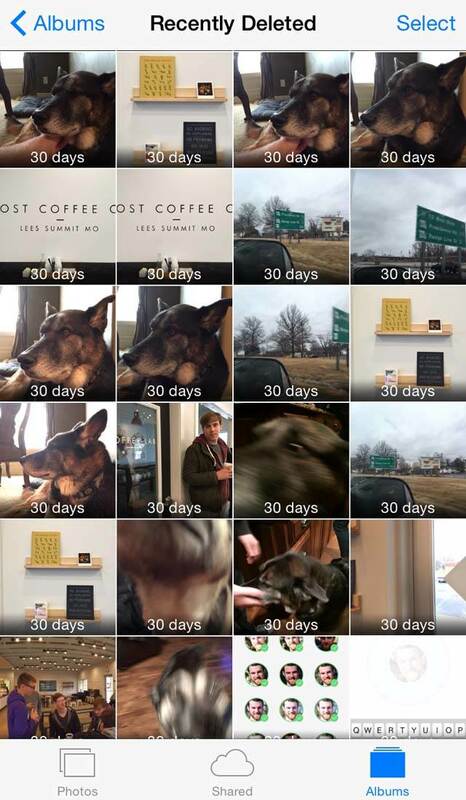 The app allows you to quickly and easily free up that space to take more photos. While there are quite a few apps that allow you to delete photos more easily than the built-in Photos app, Purrge is unique in a few ways. 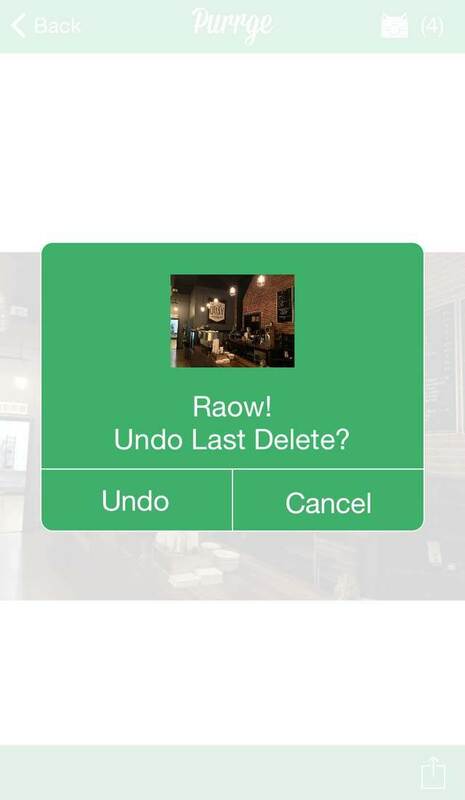 For one, it allows you to use multiple ways to delete photos. And it’s also cat-themed to a fault, with Ricky the cat helping you clean up your camera roll and judging you when you don’t. When you first open the Purrge app, you’ll see a quick tutorial on how to use the app. This same tutorial can be accessed at any time by tapping on the icon in the bottom right-hand corner. 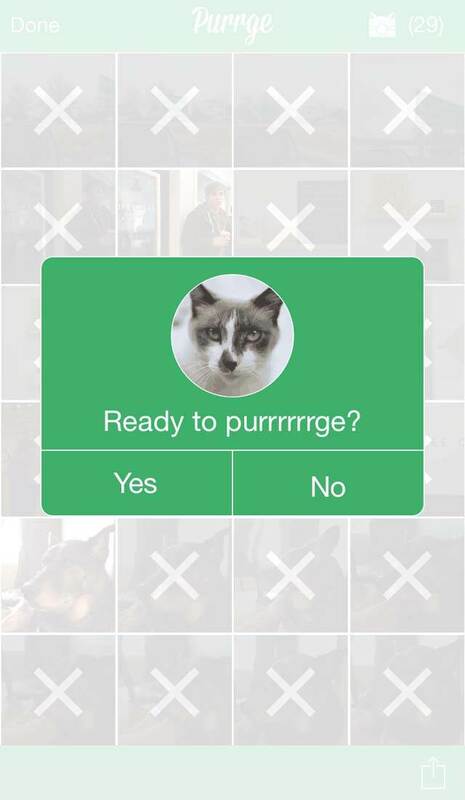 After you view the tutorial, you’re ready to start “purrging.” You can choose to select photos one-by-one in the grid, like you would in the native Photos app, or you can select whole rows by swiping across.  This makes it incredibly quick to select multiple photos.  When you’re done selecting photos you want to trash, simply hit the cat-like “purrge” icon in the top right-hand corner. That’s when Ricky will appear to make sure you’re okay with getting rid of your photos.  Tap Yes to delete the selected images.  Another way to delete your photos is to swipe through all of your photos individually, and when you come across one you want to get rid of, simply swipe up.  Don’t worry if you mess up – just shake the device and it will undo your action. Once you’ve deleted images in Purrge, they’ll be deleted from your photo albums in the Photos app. 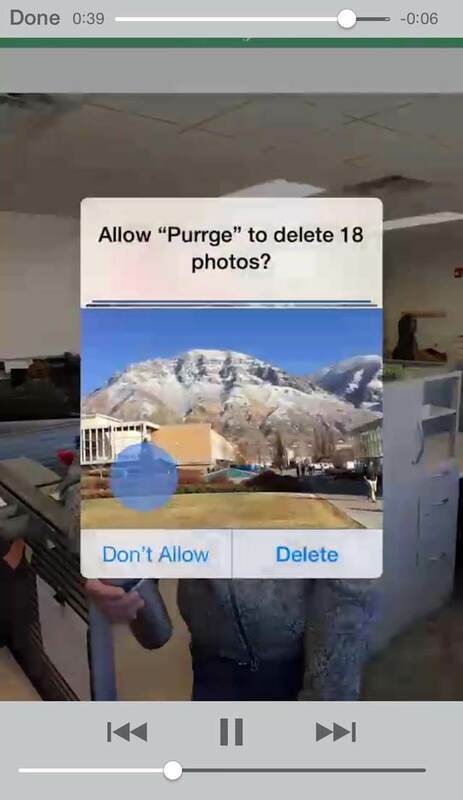 However, just like when you delete images in the Photos app, any items that you delete using Purrge will go into the Recently Deleted album in the Photos app. They’ll stay in the Recently Deleted album for 30 days, or until you manually delete them from there. Deleting photos using an app like Purrge is usually a lot quicker and easier than doing it through the native Photos app. 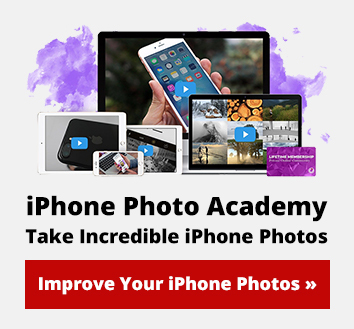 So, now that you know how to delete unwanted photos with cat-like reaction speed, you can hopefully keep your iPhone space freed up, ready for you to take lots more great photos!